Compression springs of different types and forms; cylindrical, conical, biconical, oval compression springs with or without grinded and/or closed ends. Static or dynamic applications. Wire diameters from 0.04 to 80.00mm. Wire-forms: round, flat, square or rectangular. Production: small, medium and large series. Wire diameters from 0.1 to 12.00mm. Extension springs with or without contiguous coils, standard or custom shaped loops. Static or dynamic applications. Wire diameters from 0.10 to 12.00mm. Wire-forms: round, square or rectangular. Production: small, medium and large series. Torsion springs with a cylindrical, conical or bi-conical body, with simple or complex spring legs adapted to every application. Right- hand or left- hand wounded depending on the load direction. Wire diameters from 0.10 to 10.00mm. Production: small, medium and large series. Double-bodied springs in symmetrical or asymmetrical shapes. Right- hand or left- hand wounded depending on the load direction. Wire diameters from 0.10 to 8.00mm. Production: small, medium and large series. Flat Springs made of strip steel of all shapes, stamped, cut and drilled. Thickness of 0.20 to 4.00 mm. Drawing and realization of tooling. 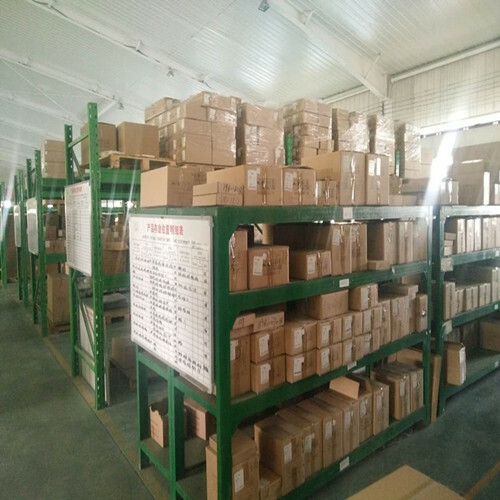 As for the volume, we can produce any quantity you need, whether small, medium or large series. Deep drawing and stamping of stamped sheet of all shapes, stamped, cut and drilled. Thickness of 0.20 to 6.00 mm. Drawing and realization of tooling. 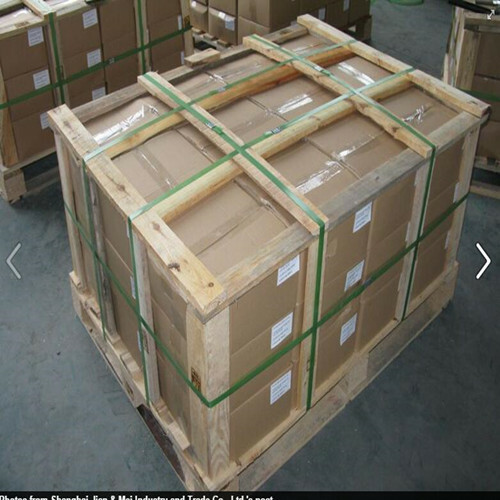 As for the volume, we can produce any quantity you need, whether small, medium or large series. Materials used: stainless steel, galvanized, ferrous and non-ferrous metals, work hardened steel, oil tempered steel, aluminium, nickel, titanium, tungsten and etc. Looking for ideal Spring Metal Clips Manufacturer & supplier ? We have a wide selection at great prices to help you get creative. All the Metal Belt Clips are quality guaranteed. 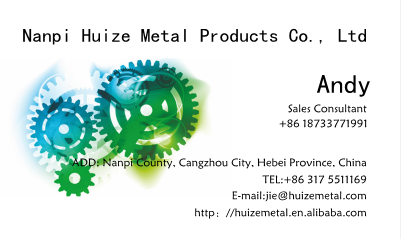 We are China Origin Factory of Metal Spring Belt Clips. If you have any question, please feel free to contact us.